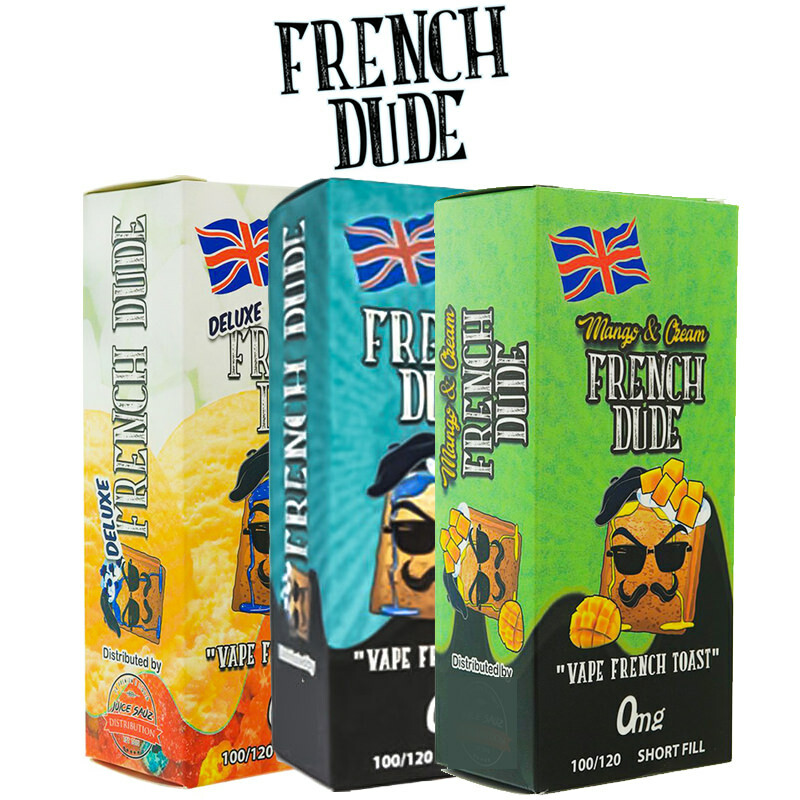 French Dude by Vape Breakfast Classics. 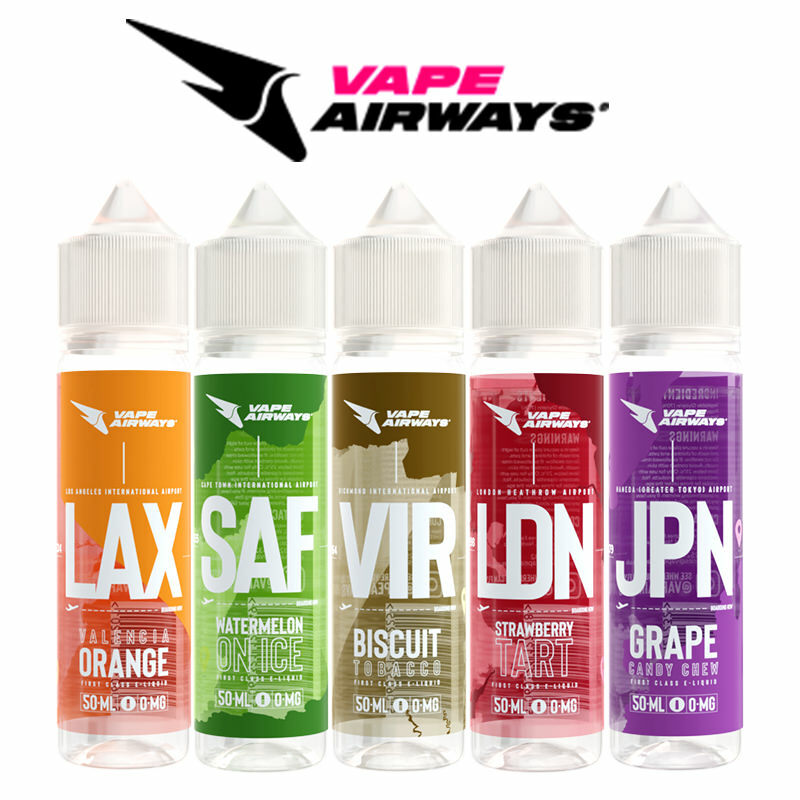 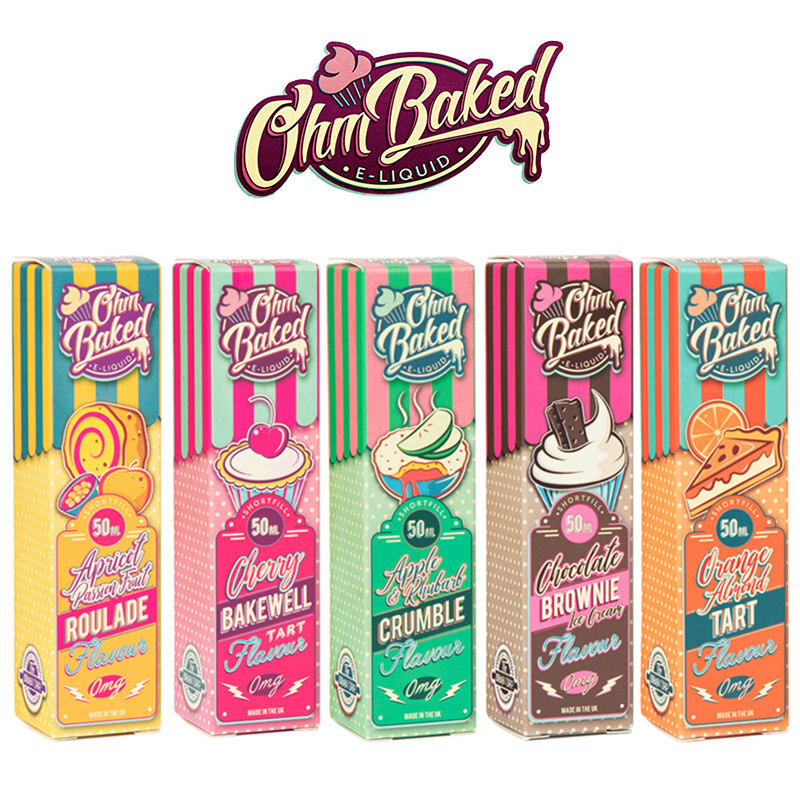 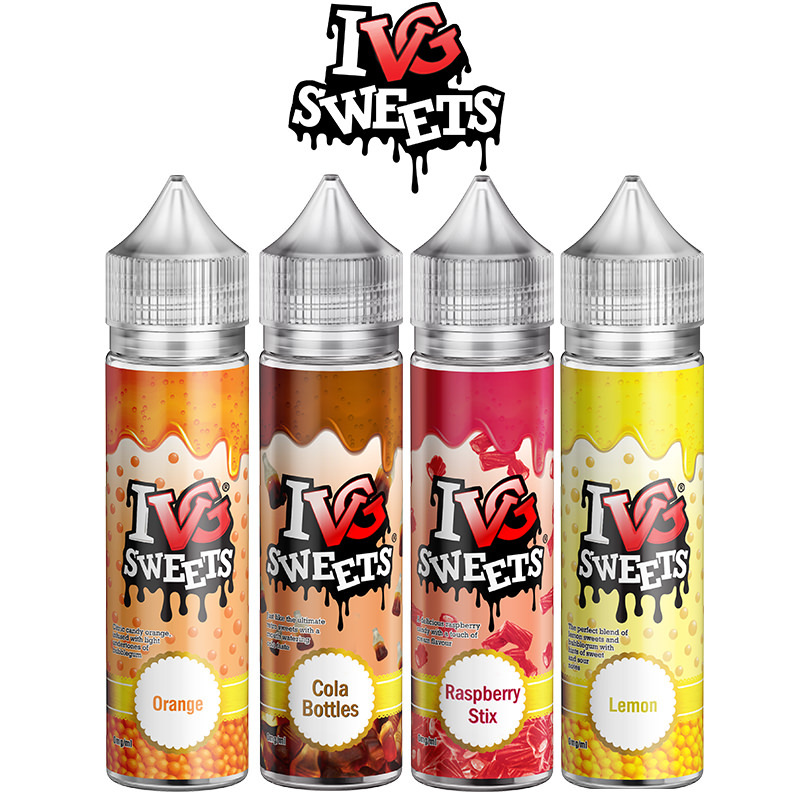 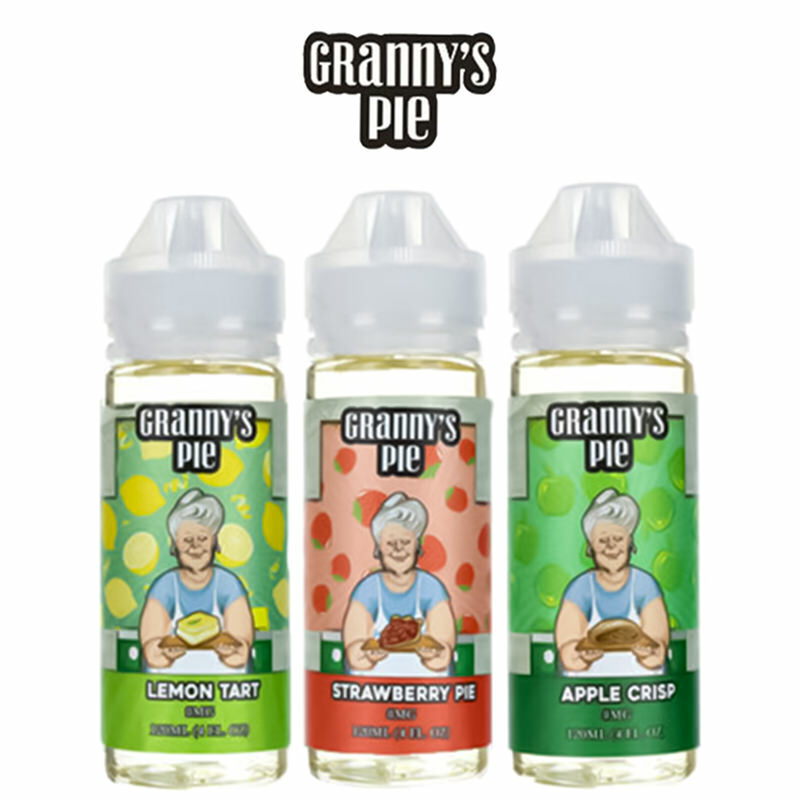 A taste of America in a vape, this flavourful eliquid satisfies the taste buds of the most discerning lover of American food. 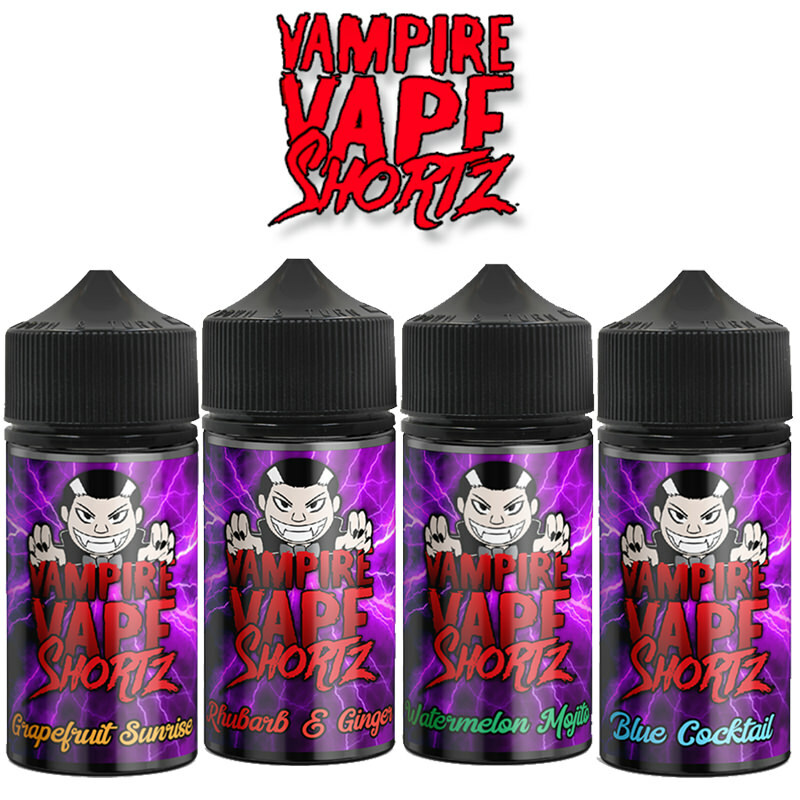 Fluffy toast that has been soaked in syrup and then generously topped with whipped cream and blueberries. 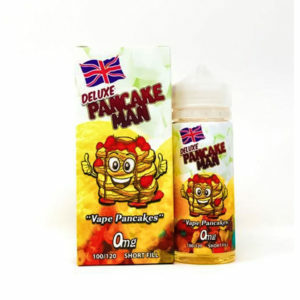 This exciting taste combination is guaranteed to take you into American Diner land while you vape. 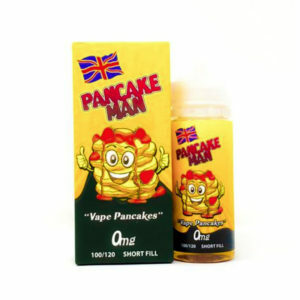 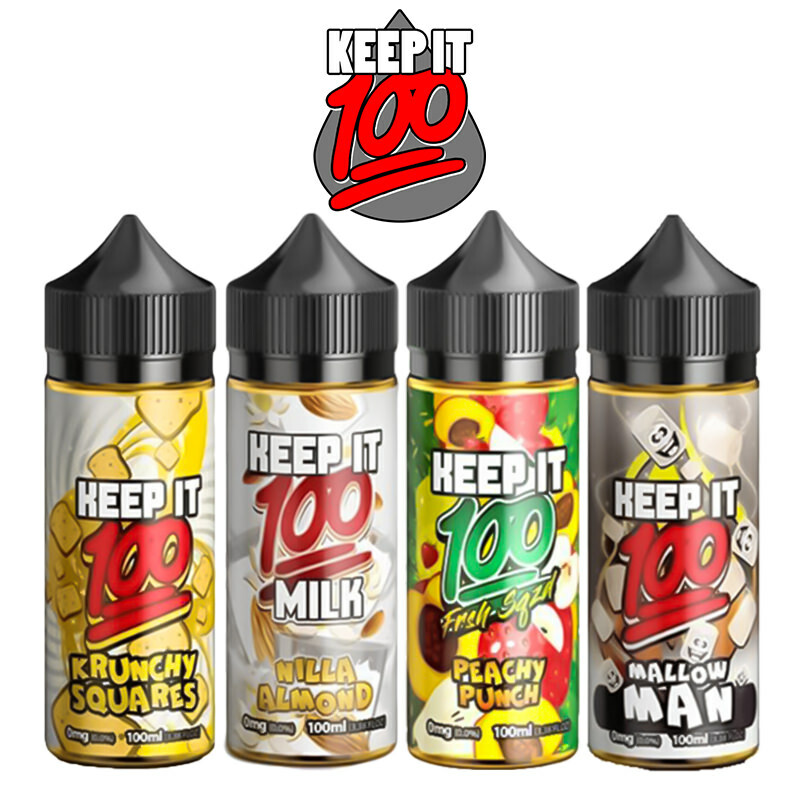 This one is so good that Vapestreams added it to their product list.